Eulogy has launched a professional services division headed by a legal sector PR specalist. The agency, which works across consumer, corporate and b2b, is targeting potential business from new entrants into the recently liberalised legal services market. 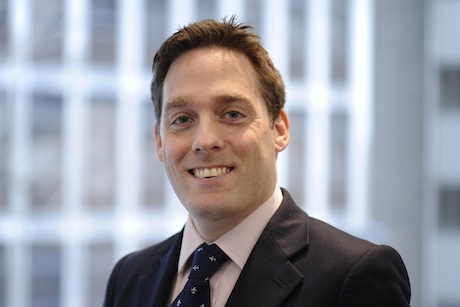 It has hired David Flynn from international law firm Pinsent Masons, where he was PR manager, corporate affairs, and appointed him head of professional services. Flynn’s 15 years of experience in PR include time at Lexis, after which he became the first in-house PR manager for law firm Bircham Dyson Bell and helped set up its public affairs wing.